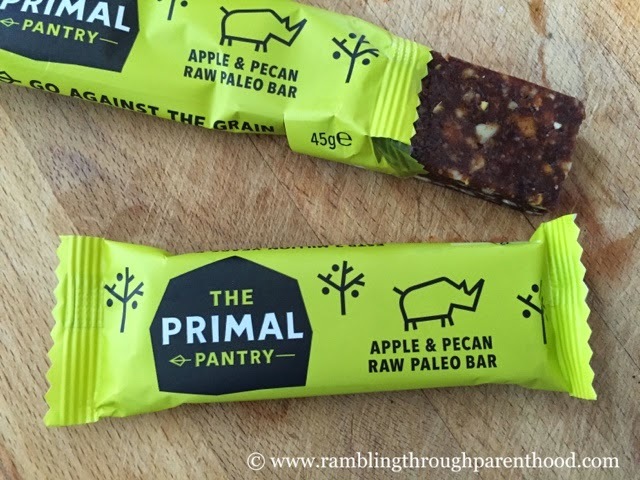 I was first introduced to Paleo bars from The Primal Pantry when I reviewed them a couple of months ago. 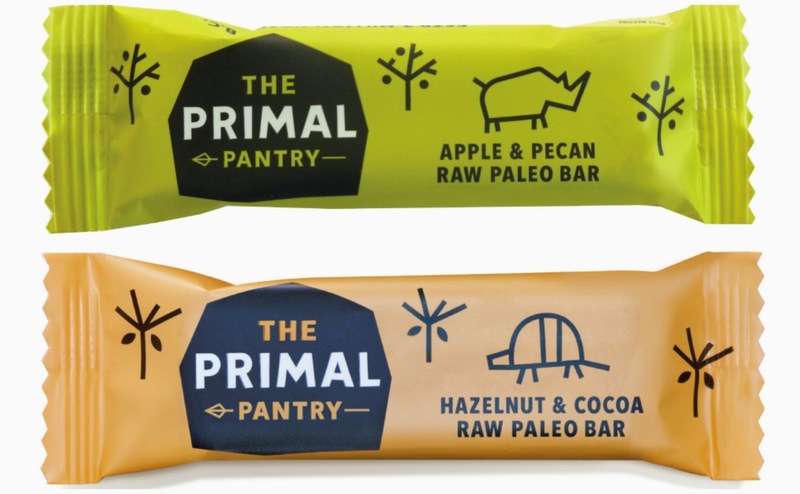 The Primal Pantry have added a new flavour to their existing repertoire, and we now have a scrumptious Apple & Pecan Paleo Bar to go with the other four. Fruit and nuts (in moderation, of course) are good for you no matter what the time of year, but particularly so if you are trying to get back to a healthy lifestyle after the excesses of Christmas. Not only is the new Apple & Pecan bar packed full of flavour, it contains pecan nuts which are rich in good fats like omega fatty acids. I found that the Paleo bars work wonders for my satiety as they fill me up and take care of my sugar cravings even though they do not contain refined sugars. At 199 calories per bar, they offer me the perfect nutritious snack option. 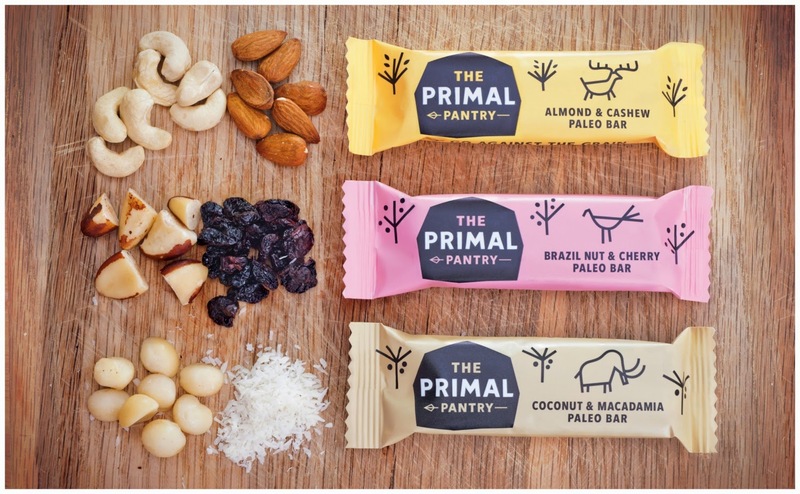 The Primal Pantry has very kindly offered to give one of my lucky readers a box of 10 Paleo bars. So you get two each of their five flavours: Almond & Cashew, Brazilnut & Cherry, Coconut & Macadamia, Hazelnut & Cocoa and the new Apple & Pecan. Disclaimer: I was sent samples of the new Apple and Pecan Paleo bars for the purpose of this review. All opinions are my own. These sound really interesting - fingers crossed! I LOVE these bars, so would love to win!! These look delicious. Lovely giveaway! I really wish I liked nuts because they do look very tasty! I'm on a gluten free diet so these would be ideal for me. The ones with the almonds and cashews sound heavenly. These look really good - and 199 calories is great too - a much better alternative to the biscuits I keep reaching for! All entered really want to try these.